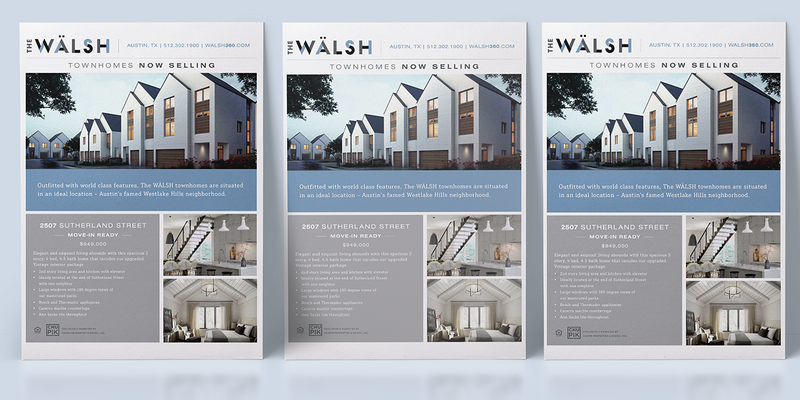 Brand identity, collateral, messaging and website development for luxury townhome community. 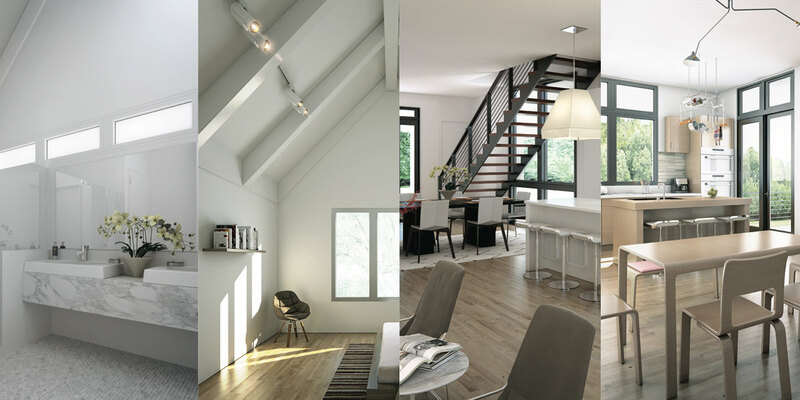 A prominent Austin luxury homebuilder, Chupik Properties, envisioned cultivating a Scandinavian-inspired luxury townhome community in Austin’s famed Westlake Hills neighborhood. In need of a brand that accurately represented the high-design residences that would be constructed, they looked no further than MODintelechy for a team that could execute their vision. Using the striking angular features of The WÄLSH’s Scandinavian modern architecture as inspiration, our design team developed a logo that reflected everything the future development would be: modern, yet timeless. We implemented this logo throughout each piece of marketing collateral, including business cards, informational cards, residence floor plan sheets, and custom pocket folders. 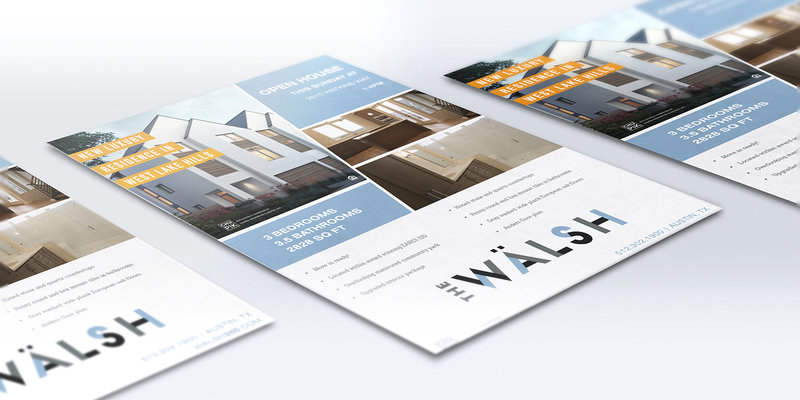 We also developed messaging and content used throughout these promotional collateral pieces that accurately conveyed the lifestyle future residents of The WÄLSH would experience. 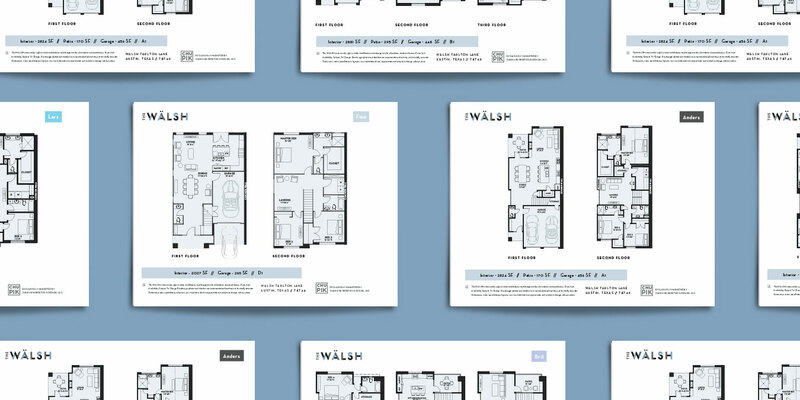 As the primary platform from which prospects would gather information about The WÄLSH, it was imperative that the website be designed to optimize the user experience and be responsive across all platforms. 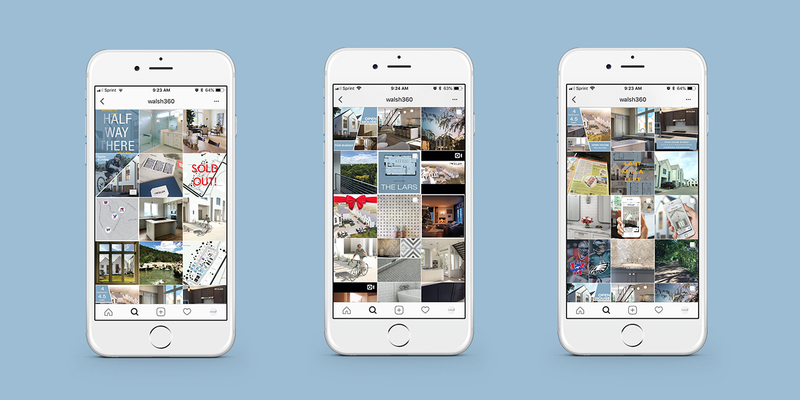 Our development team was able to accomplish both of these tasks with a clean and simple interface that allows prospects to explore the neighborhood, view floor plans and examine residence finishes with ease. 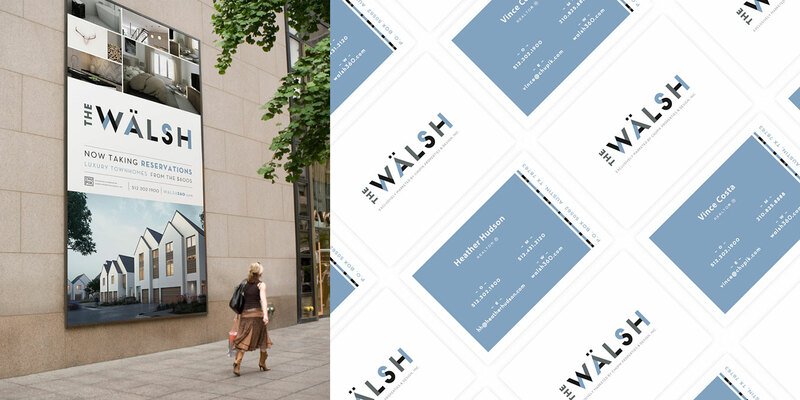 "Using the striking angular features of The WÄLSH’s Scandinavian-inspired architecture as inspiration, our design team developed a brand identity system that reflected everything the future development would be: timeless and high-end, yet attainable." As the community continues being developed and the level of awareness and engagement The WÄLSH experiences among its target market steadily increases, Chupik Properties sees a rising number of residences being reserved daily.